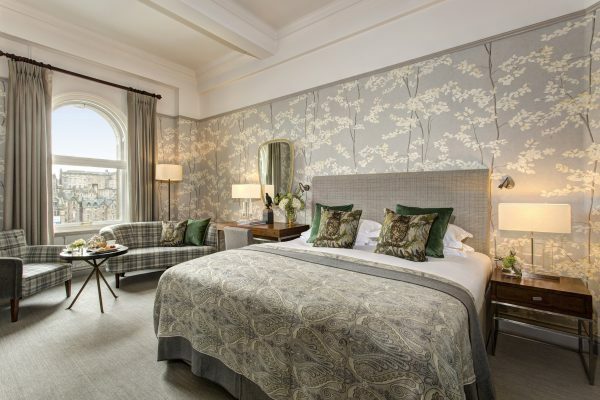 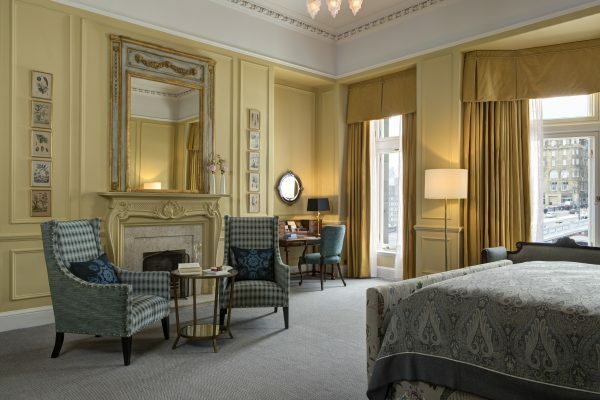 In the heart of the city The Balmoral occupies Edinburgh’s most prestigious address, 1 Princes Street. 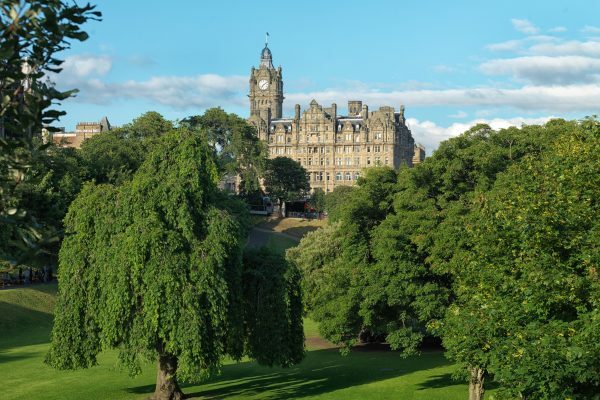 A landmark location enjoying stunning views of the city skyline and historic castle. For over a century this iconic hotel delivers warm hospitality and provides a perfect retreat. 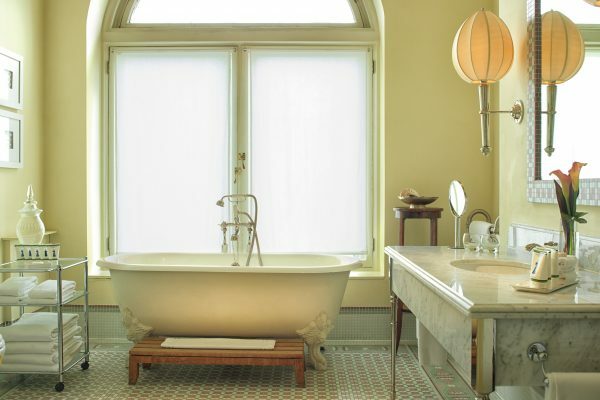 With a roman style health spa, choice of bars and 2 very different dining options. 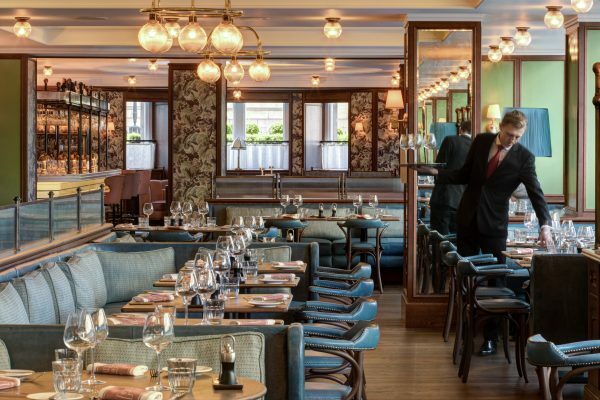 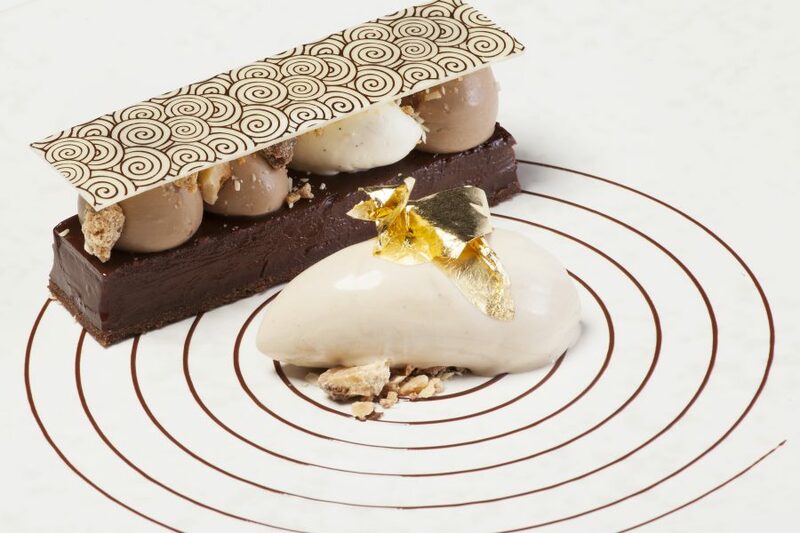 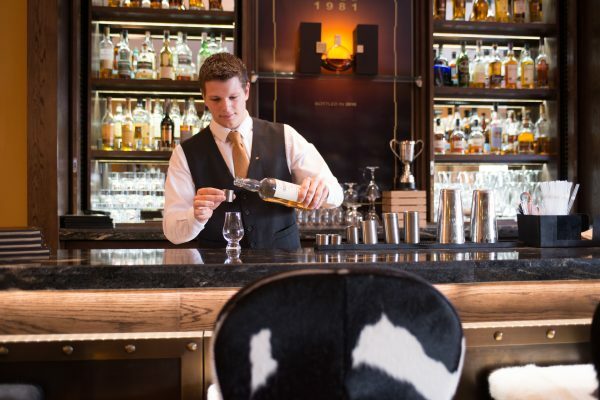 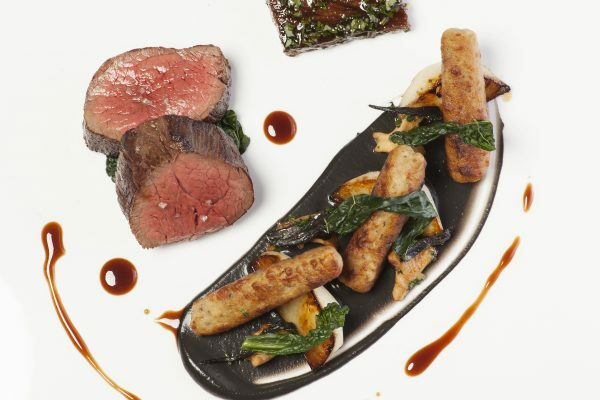 Number One, The Balmoral’s Michelin starred fine dining restaurant or the bustling Brasserie Prince by Alain Roux. 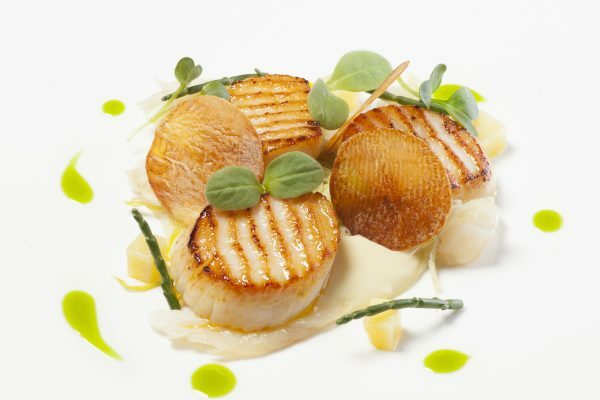 Both offer excellent Scottish cuisine by using only the finest and freshest ingredients.